Dietetics is the study of diet, nutrition and lifestyle and how these factors affect your health. Dietetics management is based on evidence-based guidelines and is tailored according to patient’s background, lifestyle and health condition. What can a Dietitian help with? A dietitian helps you to understand how diet and lifestyle affect your health in general and in different medical conditions. The aim is to assist in achieving your personal goals in health – be it in managing your medical conditions effectively or in improving general health for optimal wellbeing. 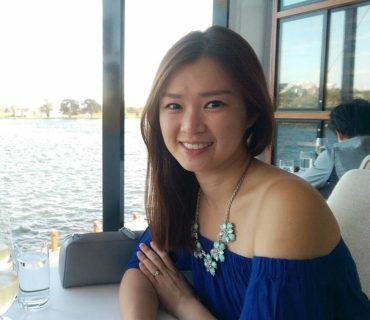 Eilene is multilingual (English, Chinese and Malay) and having resided in Malaysia and Australia, understands multicultural backgrounds. She also does home visits in the areas – Wantirna, Wantirna South, Ringwood, Ferntree Gully, Boronia and Bayswater. If you would like to have a chat about all things food and life, book in with Eilene today! When it comes to dietetics, Knox Chiropractic & Wellness is proud to be a leading choice. Contact us today to learn more, request a quote or make an appointment at your earliest convenience. Simply call us on (03) 9800 5350 or book directly online through our website.